Lake Pointe Village where the wonders of nature blend seamlessly with the convenience and year-round resort excitement of Traverse City. Come home to a tranquil community surrounded by woodlands and shimmering lake views with direct access to the Boardman Lake Trail which stretches for 2.5 miles along the waters' edge and connects to Michigan's premier trail network, the TART trail.  Lake Pointe Village is just minutes from downtown Traverse City shops and restaurants, the Grand Traverse Mall, Logan's Landing, the Cherryland Mall and Preferred Outlets. It offers convenient access to beautiful Grand Traverse Bay, 200 area golf courses, five of Michigan's top downhill ski resorts and an abundance of other recreational activities.